A Trivia Quiz to test your knowledge of Marvel & DC Superhero & Villains.. .Who is Oliver Queens alter-ego? What is Thors Hammer called? What dented Captain Americas Shield? Also a list of Fun Facts.. Enjoy these movies like Guardians of the Galaxy with light-hearted humor and fascinating storylines. Part 2 ultimate face off of Who's The Sexiest Comic Book Female Character In The Movies? 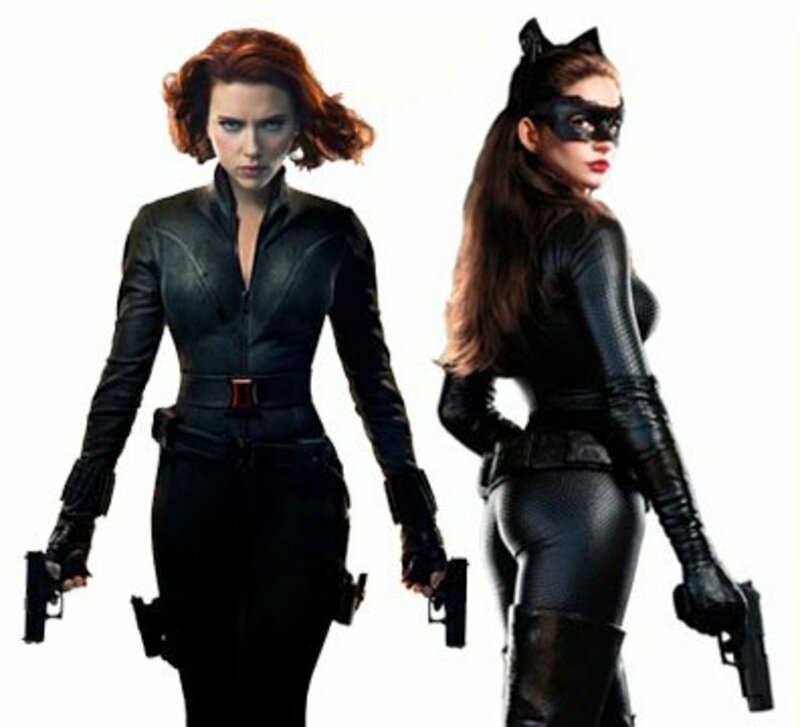 Scarlett Johansson came out on top in my first poll, but now she squares off against Anne Hathaway's Catwoman! Vote now on who you think is the sexiest of these female superhero characters on the big screen. List of the sexiest comic book female characters in the movies. Vote for your favorite and whom you think is the absolute most sexiest female comic super heroine or villain to ever hit the big screen! It's that time again and the hype train for Marvel Studio's films is now in full swing. Yet considering how it started out, its amazing how it got to where it is now and how it has franchise film making forever. 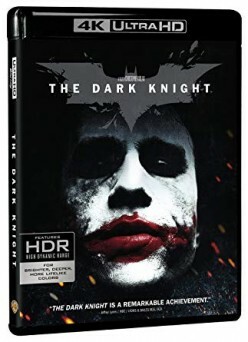 The Dark Knight is the sequel to Batman Begins, Batman is cleaning up Gotham City's criminals and the mob decides they've had enough and hire a man only known as the Joker to kill him. Joker goes after Harvey Dent, Rachel Dawes, and James Gordon this movie worth your time and money? Let's find out! 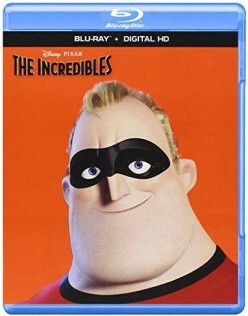 "The Incredibles" is a fun and entertaining family superhero film that everyone should watch. Bob Parr wants to return to his extraordinary life as a superhero. Is this Pixar film worth your time and money? Let's find out! Below I Name 10 of My Favorite Superhero Movie Fight Scenes. 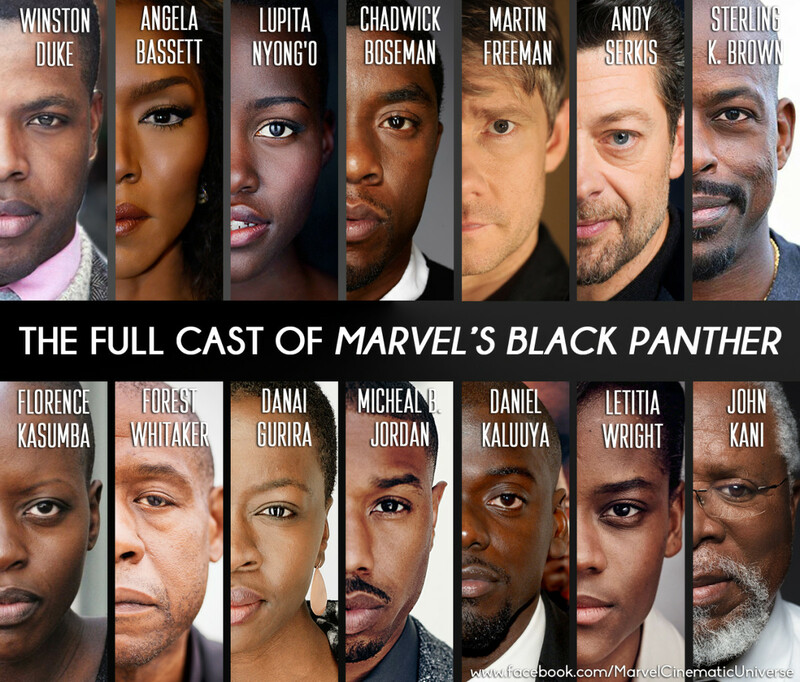 "Black Panther" opened in theaters nationwide on Friday, February 16 with an all-star black cast, writer, director and production crew. It has received raving reviews from critics.